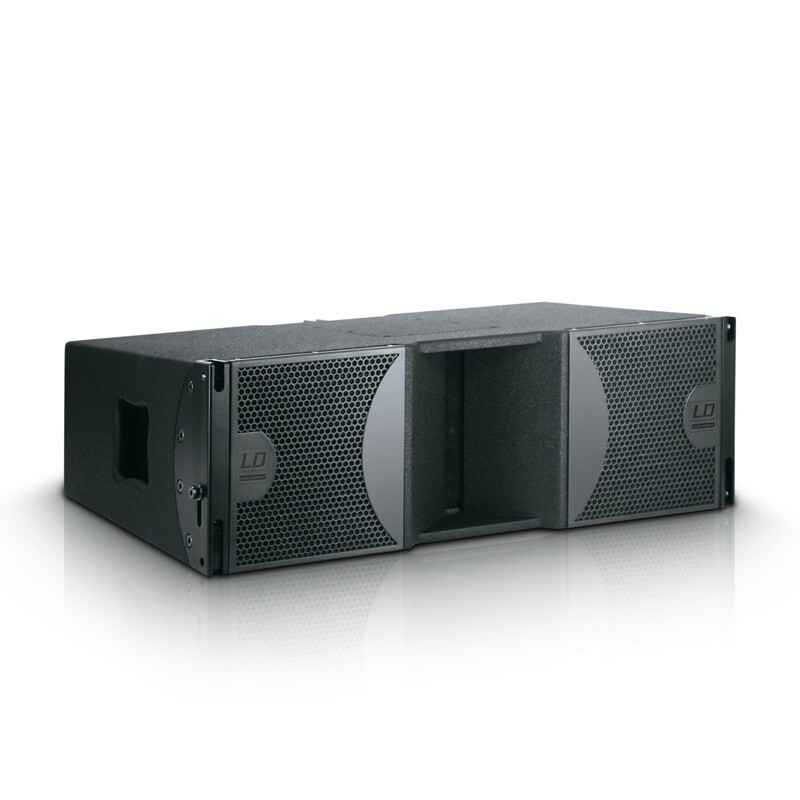 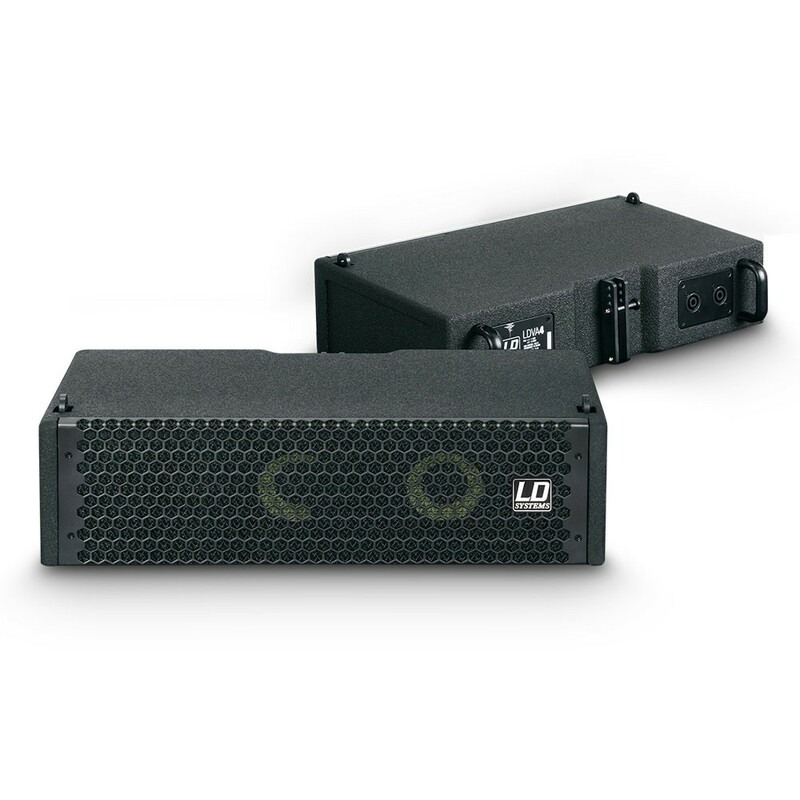 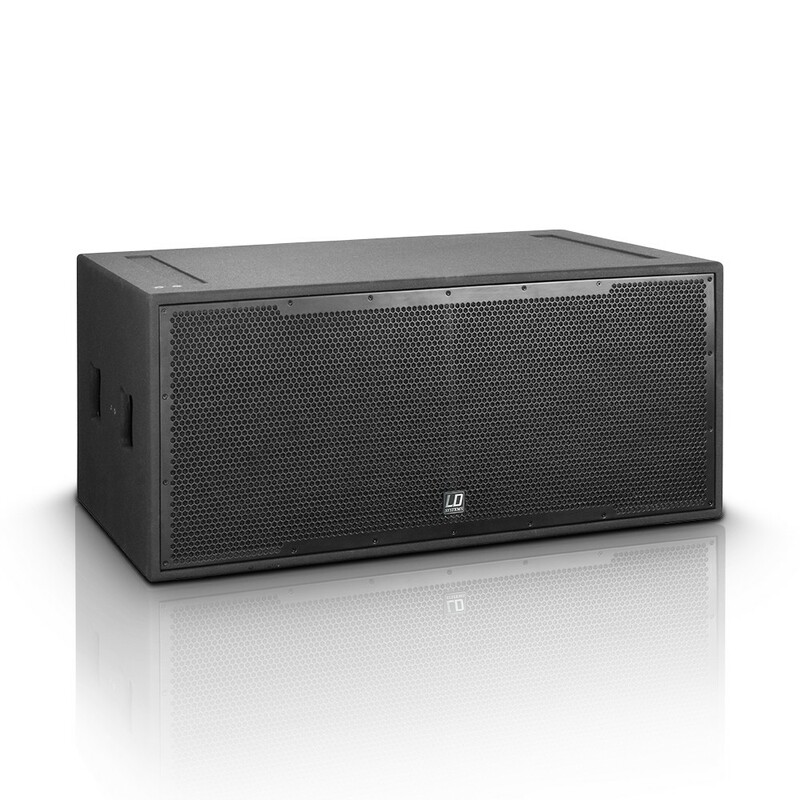 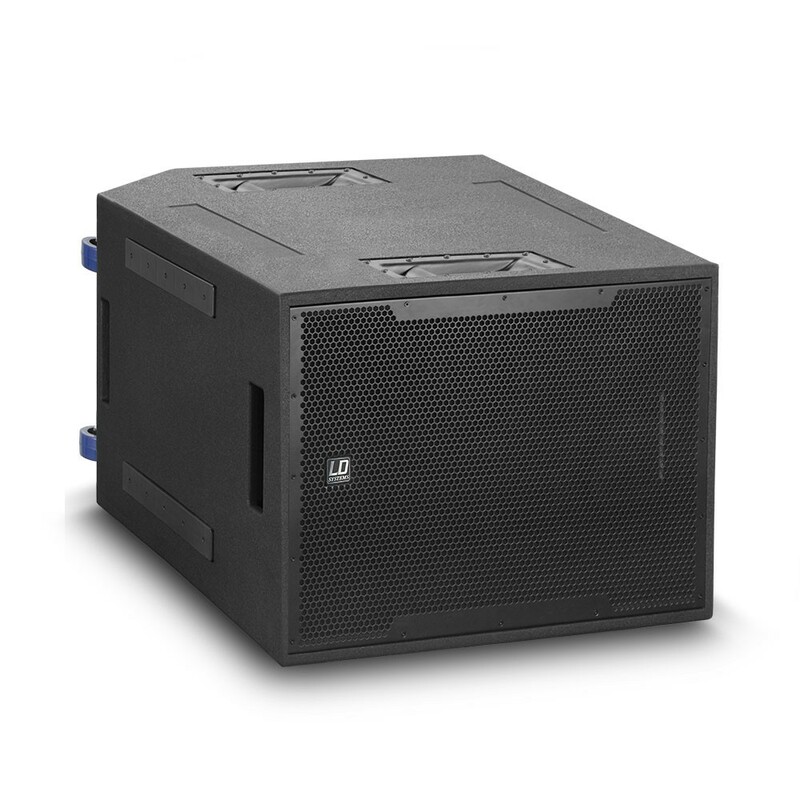 For high-performance applications at live events, LD Systems offers high-quality line array systems. 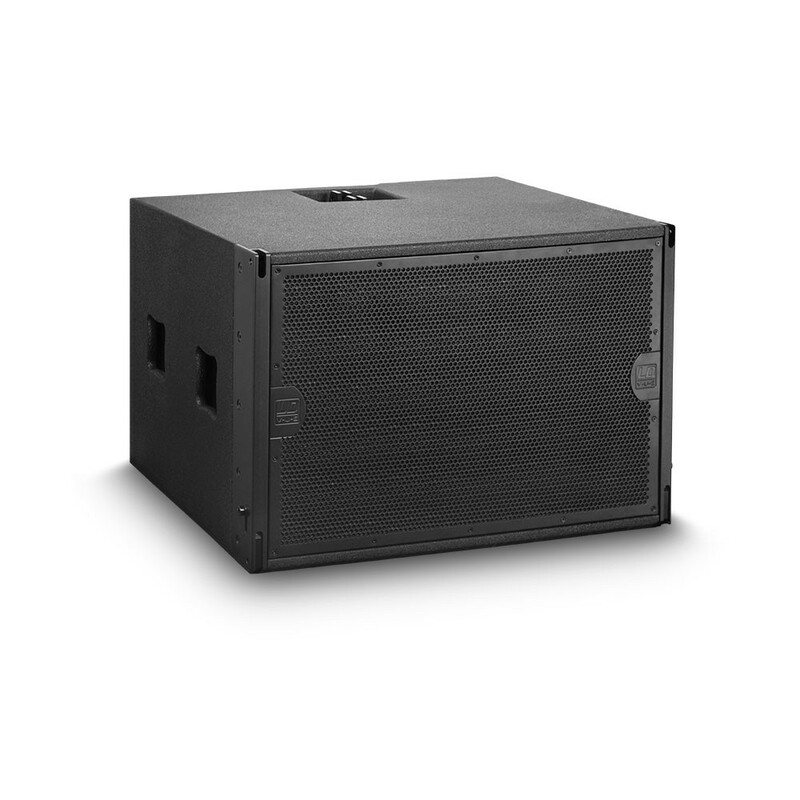 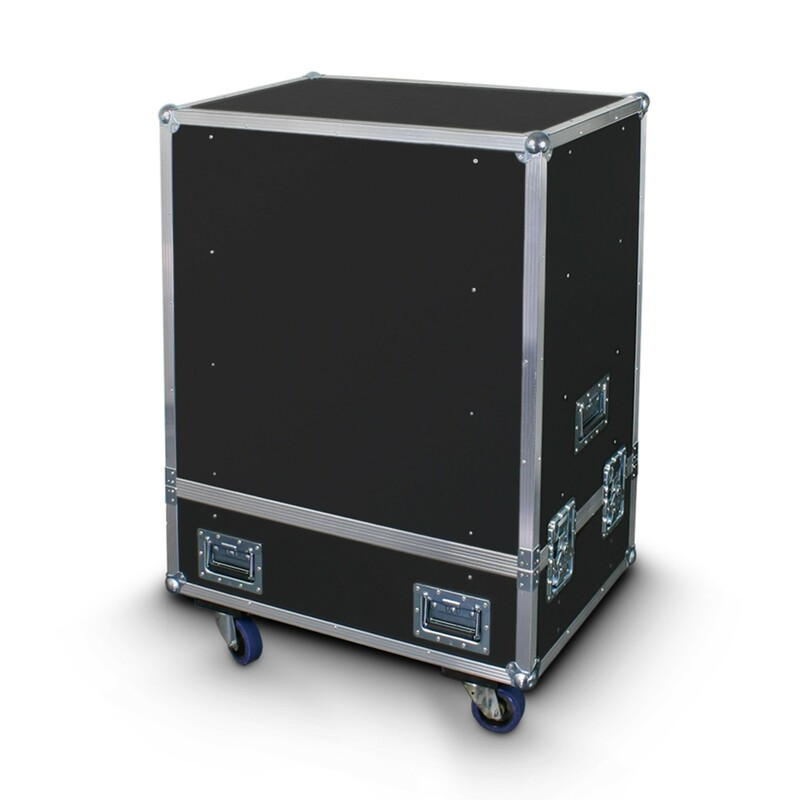 Thanks to its compact design, the Premium Array Series is not only very easy to transport, but also stands out by offering appealingly good value for money. 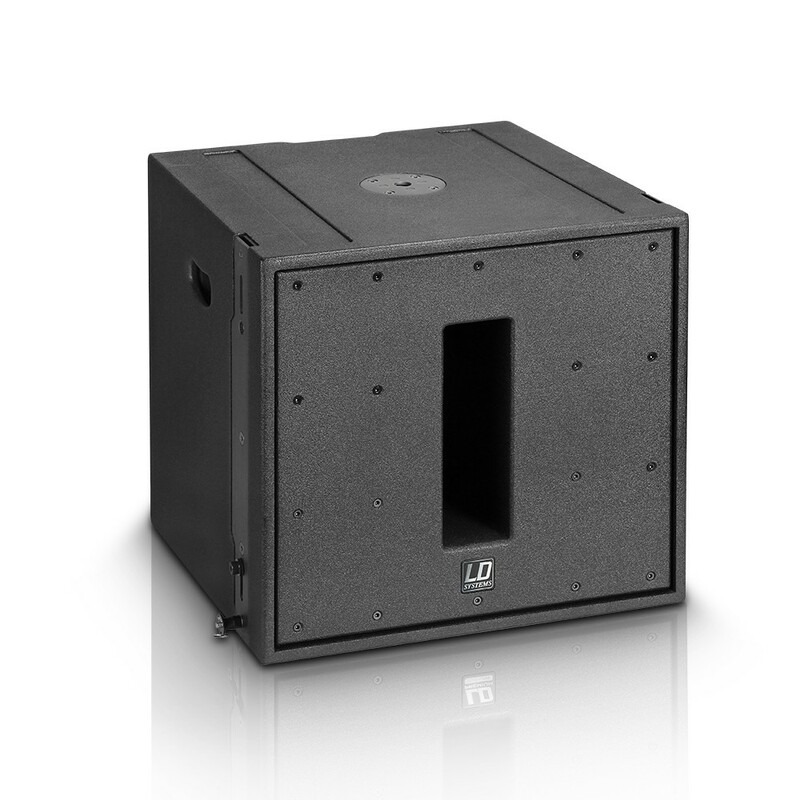 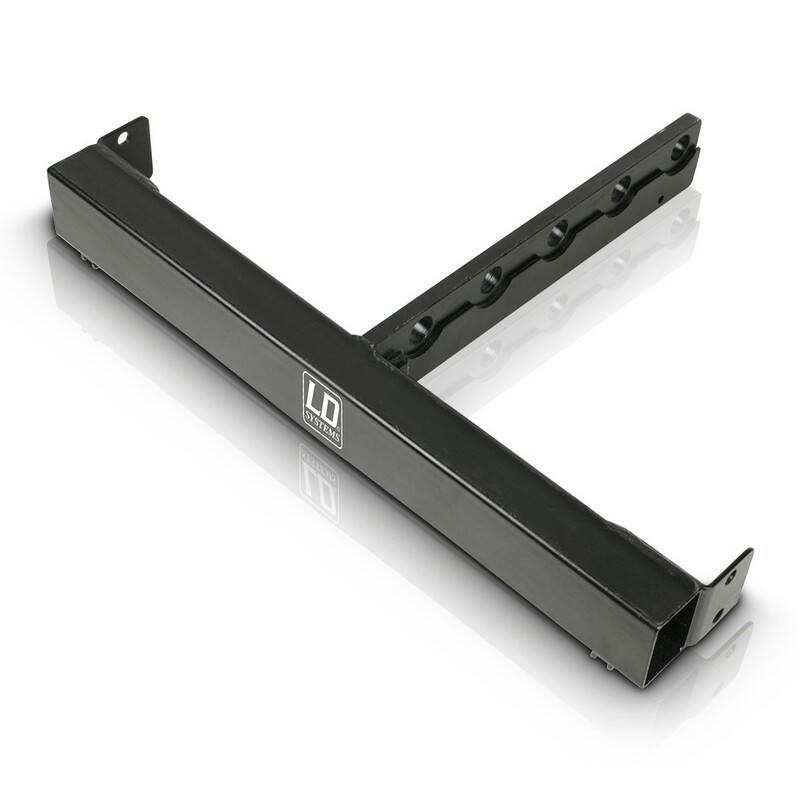 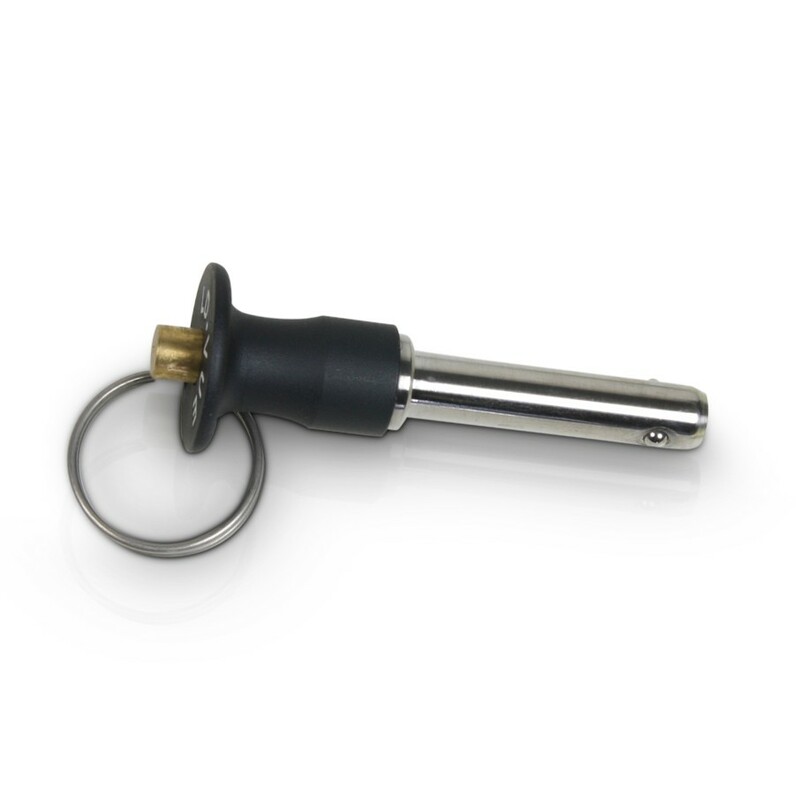 For especially deep bass reproduction, our line arrays are supplemented by LD Systems subwoofers , e.g., the 4th order bandpass or dual bass reflex subwoofers. 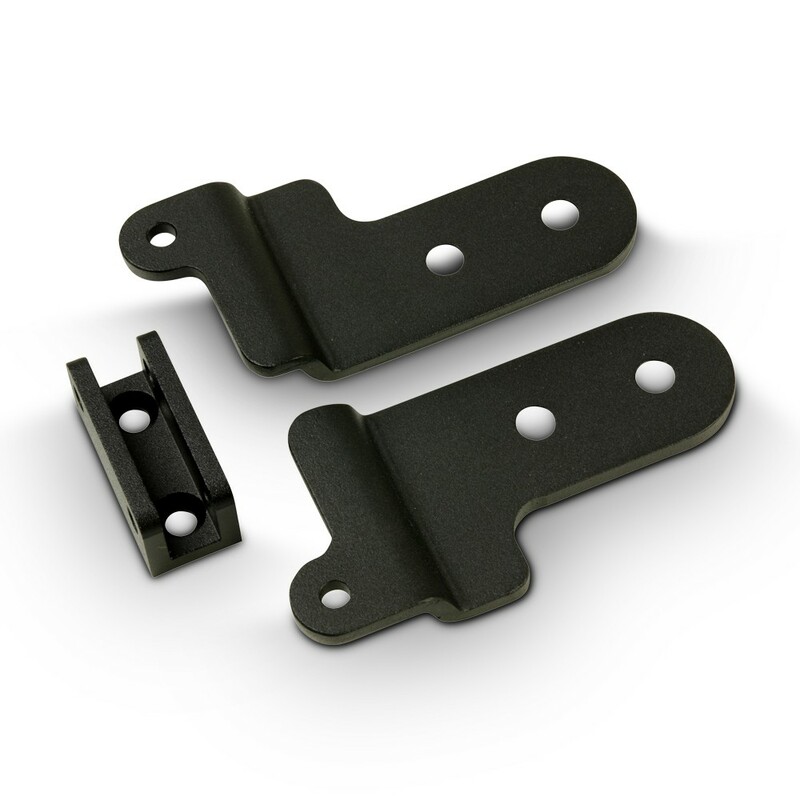 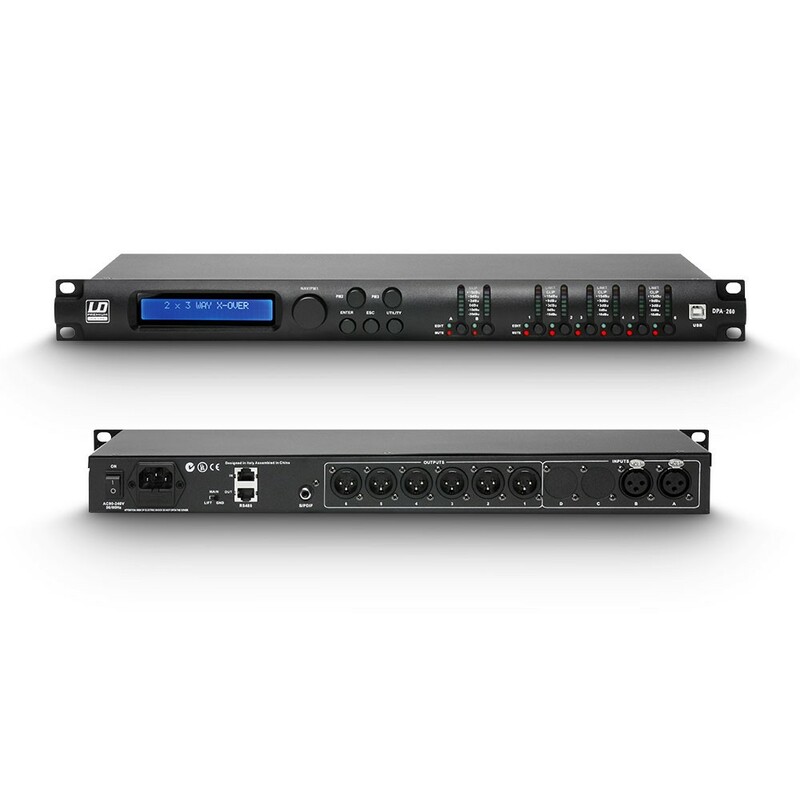 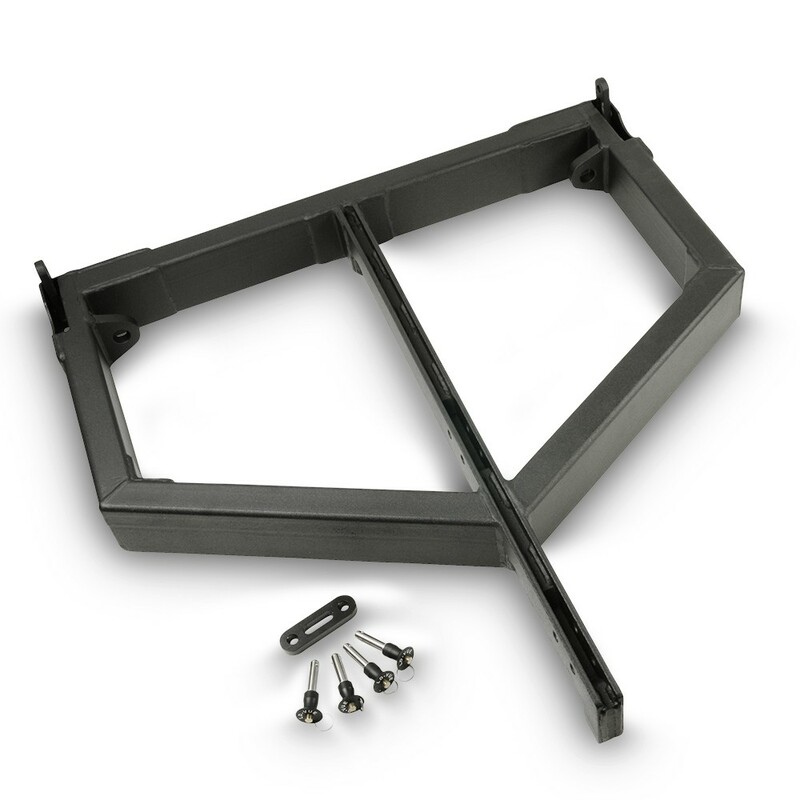 Matching accessories such as BGVC1-certified rigging frames, DSP controllers, software applications, and custom-designed transport solutions round out the products for professional needs.